The Dutch Water Line was a line of defensive works used from 1629 to 1940, combining fortresses and the flooding of low-lying areas to keep enemies at bay. On this tour you will pass by a number of these fortresses. 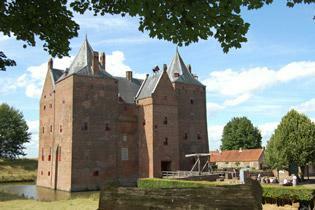 The scenery on this route comprises vast polders, windmills, characteristic farm houses and lush meadows. You’ll pass through pretty villages and cycle along the banks of splendid rivers. Take some time to explore the historical "glass town” of Leerdam. Big city Utrecht is best known for its romantic sunken canals and unique 14th-century inner-city wharves. The terrain on this cycle route is easy-going all the way. 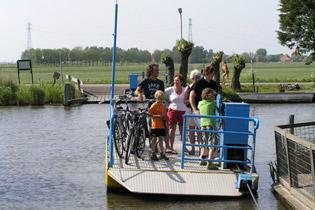 As on all our carefree cycle tours, we provide luggage transport and excellent accommodation.